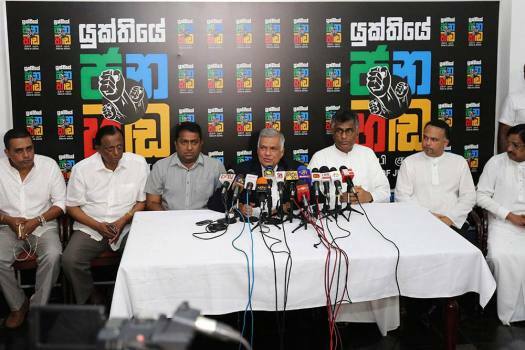 Sri Lanka's ousted Prime Minister Ranil Wickremesinghe, center, addresses a press conference in Colombo, Sri Lanka. 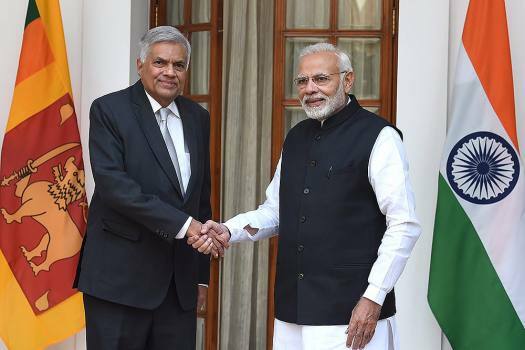 Prime Minister Narendra Modi shakes hands with his Sri Lankan counterpart Ranil Wickremesinghe ahead of a meeting at Hyderabad House, in New Delhi. 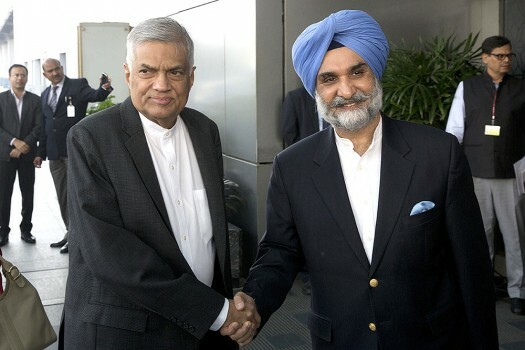 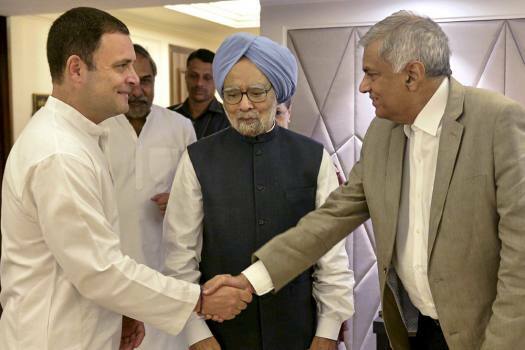 Sri Lankan Prime Minister Ranil Wickremesinghe with Congress President Rahul Gandhi and former Prime Minister Manmohan Singh at a meeting in New Delhi. 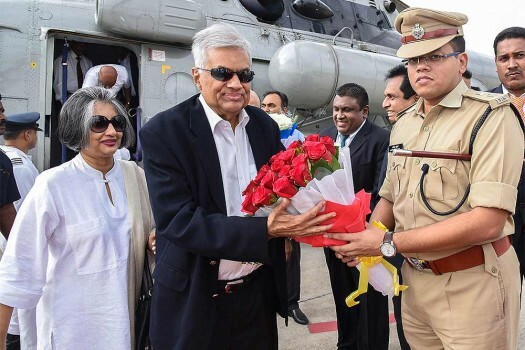 Sri Lankan Prime Minister Ranil Wickremesinghe and his wife Maithree being received on their arrival at Renigunta airport, in Tirupati. 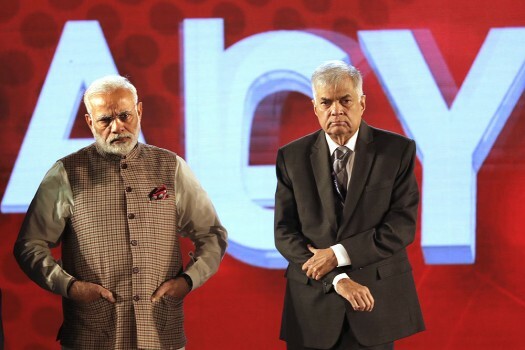 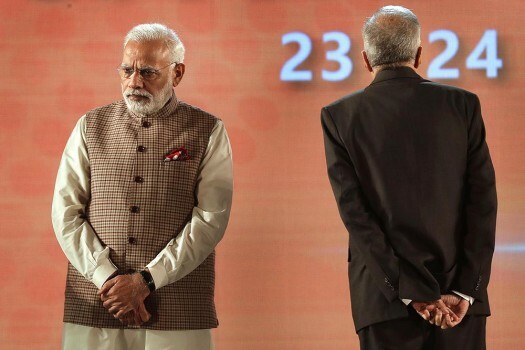 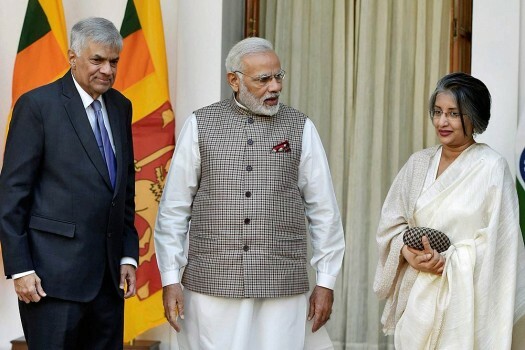 Prime Minister Narendra Modi with his Sri Lankan counterpart Ranil Wickremesinghe and his wife Maithree Wickramasinghe before a meeting at Hyderabad House in New Delhi. 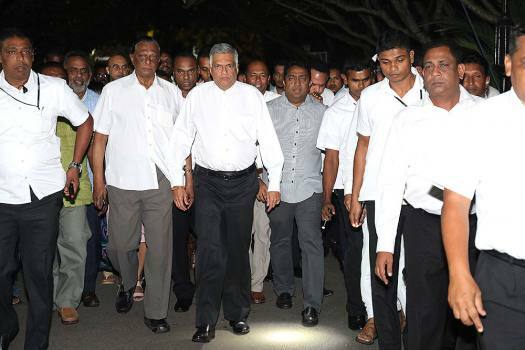 Sri Lankan Prime Minister Ranil Wickremesinghe offers prayers at sri Mookambika Temple in Kollur. 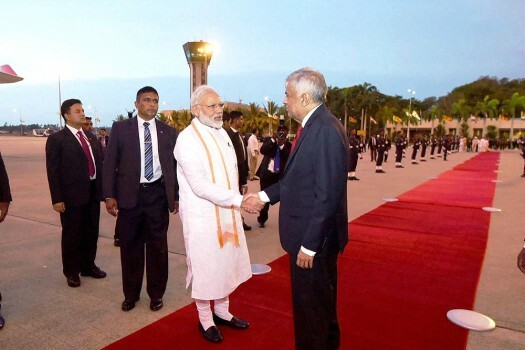 Prime Minister Narendra Modi being seen off on his departure from Colombo, Sri Lanka. 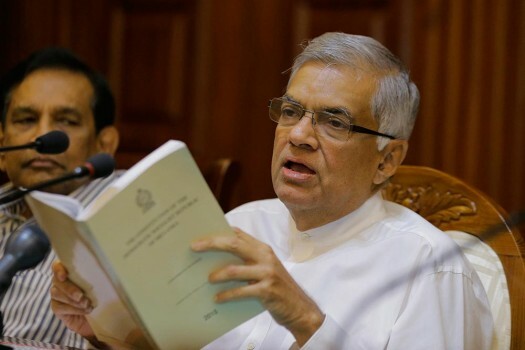 President Maithripala Sirisena had sacked Ranil Wickremesinghe on October 26, in a controversial move which plunged the island nation into an unprecedented constitutional crisis. 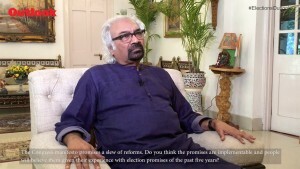 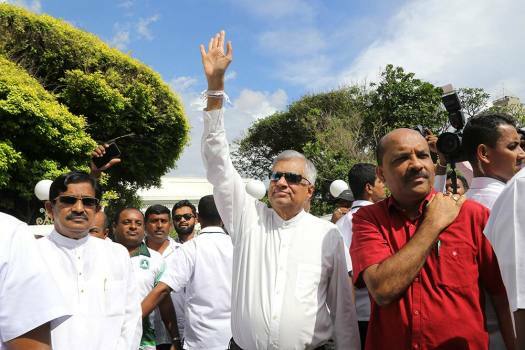 Maithripala Sirisena's decision on October 26 to sack Ranil Wickremesinghe and install former Mahinda Rajapaksa in his place sparked a constitutional crisis in Sri Lanka. 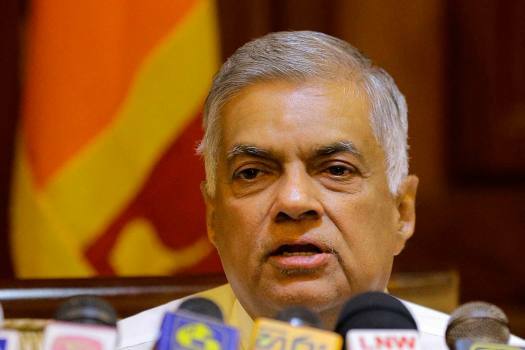 The parliament has approved a no-trust vote against Prime Minister Rajapaksa, speaker of parliament Karu Jayasuriya announced in the House. 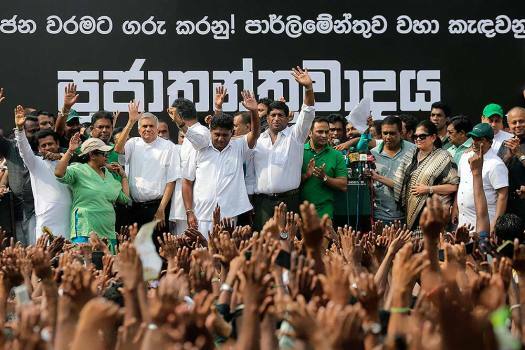 All petitions filed against Sirisena's decision will be heard on December 4, 5 and 6, the apex court ruled. 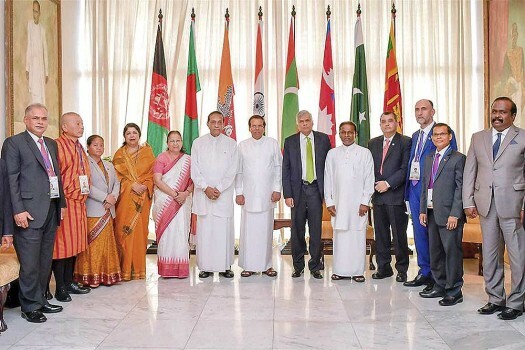 Sirisena dissolved Parliament on October 9 and announced snap polls on January 5 next year after it became evident that he did not have enough support in the House to prove the premiership. 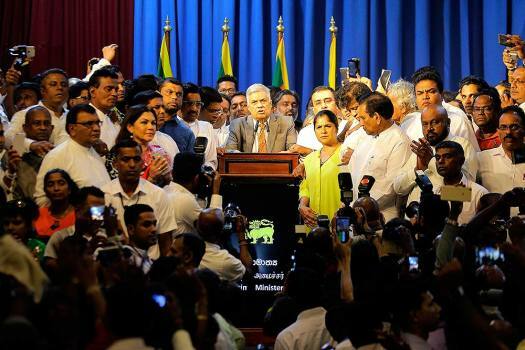 Sri Lanka PM Rajapaksa ended his five-decade-long association with the SLFP and joined the newly-formed Sri Lanka People's Party (SLPP). 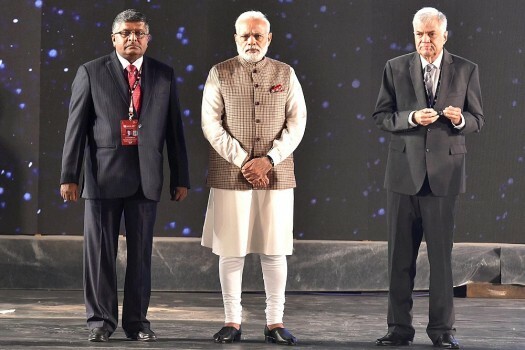 The nominations will be filed from November 19, 2018 to November 26, 2018. 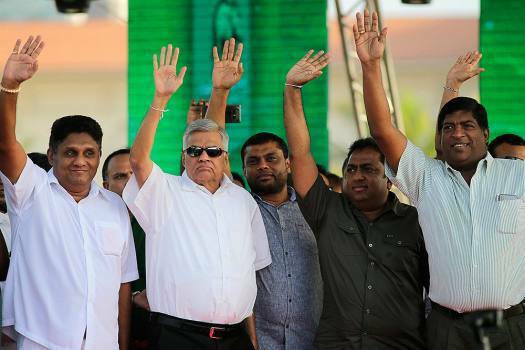 The new Parliament will hold the first meeting on January 17, 2019. 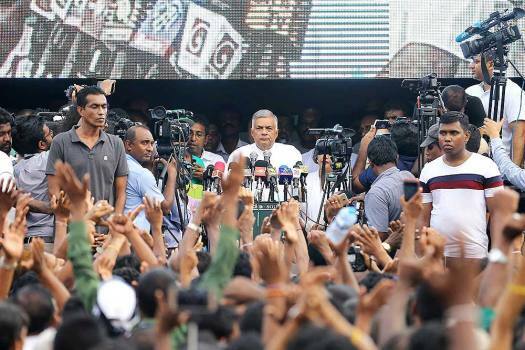 Lanka PM's son Namal indicated that Tamil prisoners may be released soon to persuade legislators to support Rajapaksa.